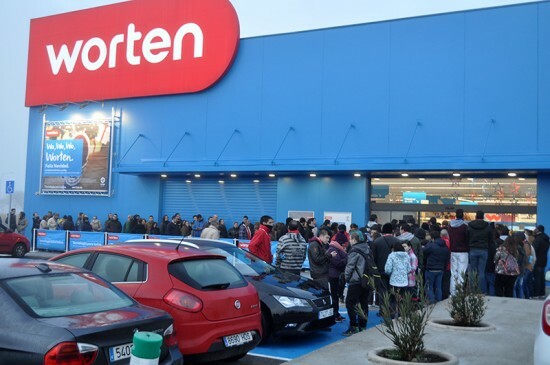 On December 3th 2015 a new Worten store opened its doors in Ciudad Real. 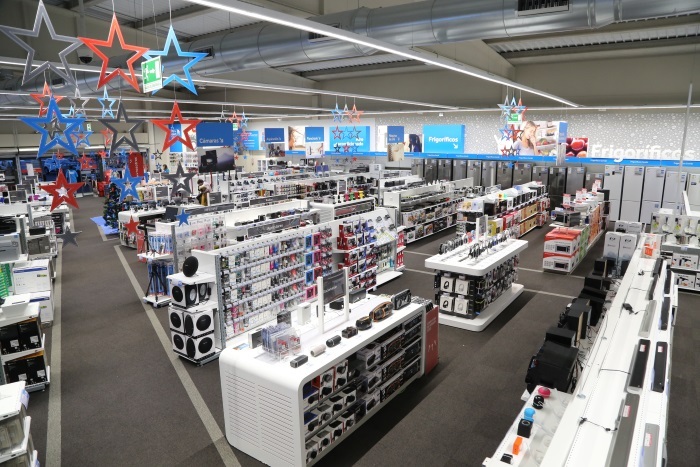 The Portuguese electronic retail company carries on with a strong expansion in Spain. GMD Solutions led all the engineering projects from electricity (low tension) to protection against fire as well as architecture and urbanization, in collaboration with Arellano Arquitectos. 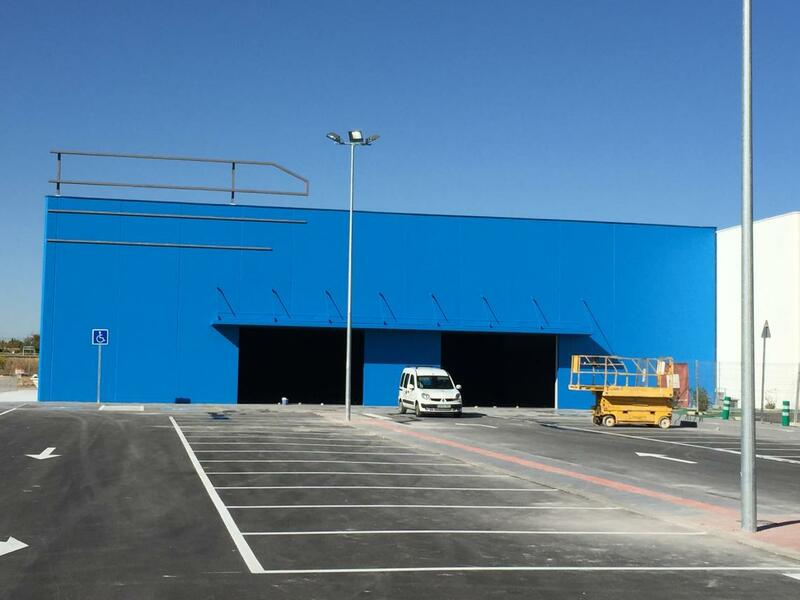 This brand new store, located on Marconi Street, next to Decathlon Ciudad Real, is part of the Commercial Park “Puerta del AVE”. It has a total of 1.300 square meters including 1.000m2 commercial area plus staff rooms. 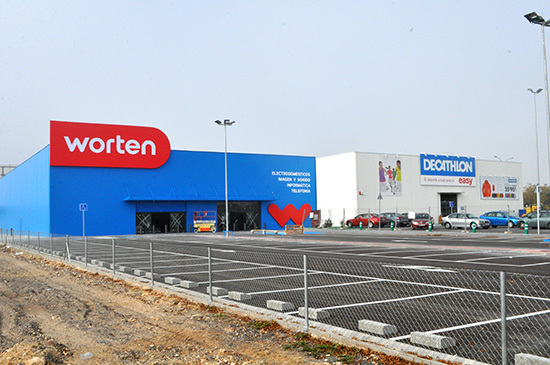 Worten Ciudad Real shares this 12.000m2 commercial park with brands such as Decathlon, Bricorama, Casa, Sprinter or Kiwoko. Thanks to all these facilities, the store has received a B as energy qualification, which means a great reduction of CO2 emissions and large savings in electricity bill. 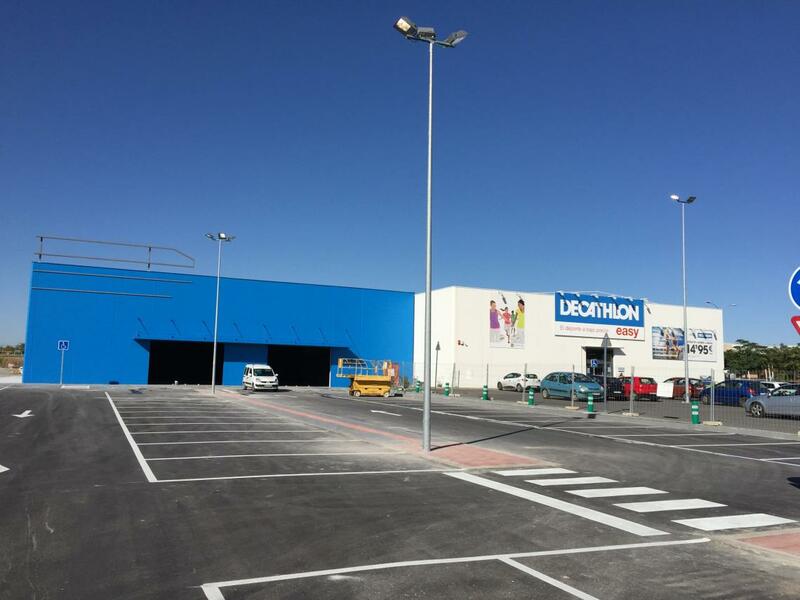 This project was developed in collaboration with the same partners as for Decathlon Ciudad Real. The architecture project was developed by Arellano Arquitectos and the store was built by Construcciones Eliseo Pla. The different facilities were built in 3 months and a half, which supposes a considerable reduction of the usual building period. 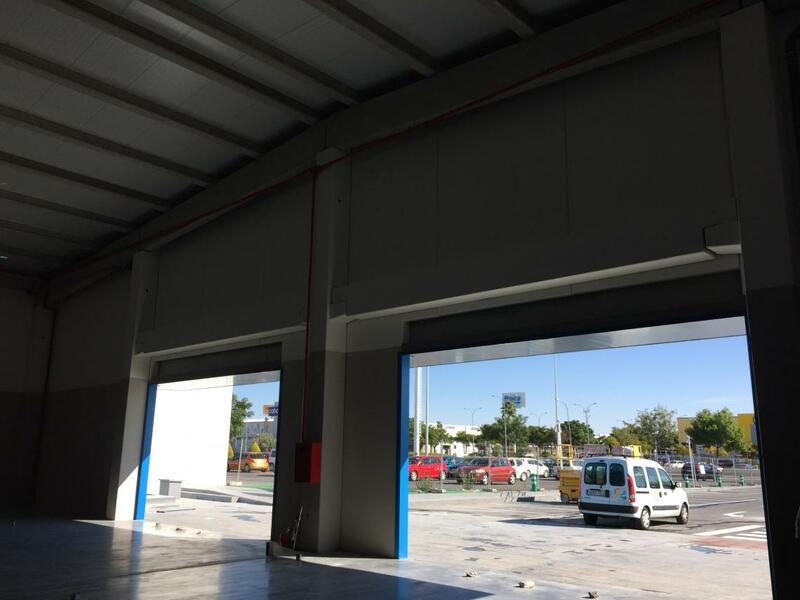 After the projects carried out for other multinational companies as Decathlon (in Ciudad Real and Collado Villalba) or Hugo Boss (Marbella and Madrid), GMD Solutions keeps working with some of the most important retail companies in Europe as they expand in Spain.